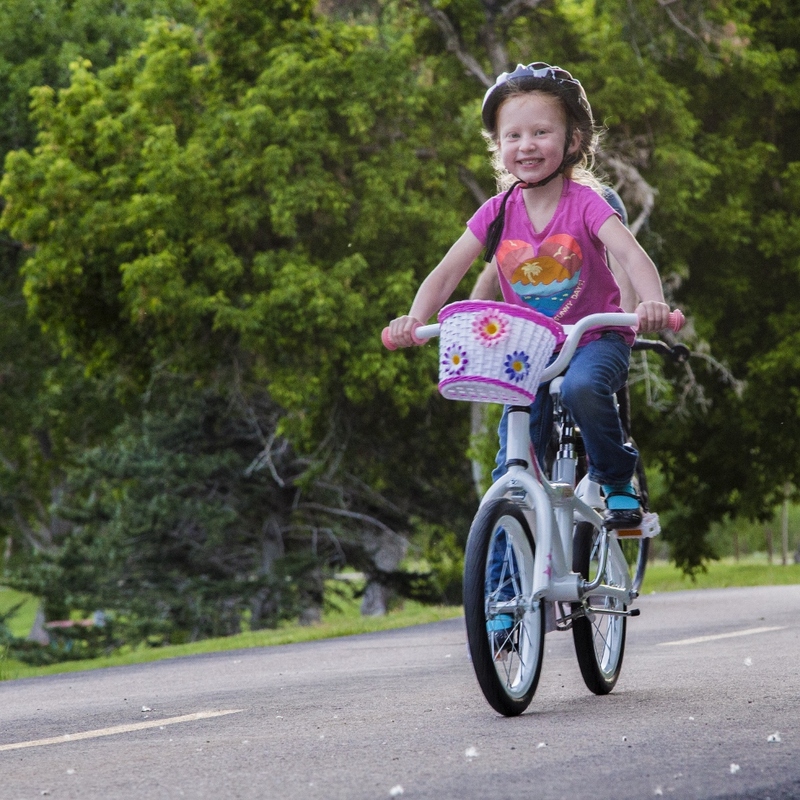 Inventors aim to make flat tires and loose chains a thing of the past for parents by building economically-priced rugged bikes for children – designed especially for the way they ride them. 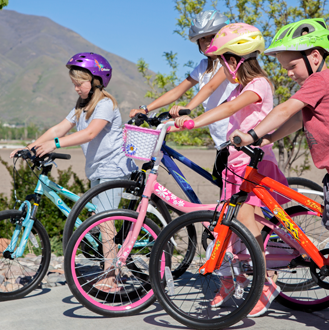 We were tired of seeing kids’ bikes that were either too expensive or too cheap, so our new line of RYDA Bikes provides parents with an affordable, quality bike that can withstand the wear and tear of kids. 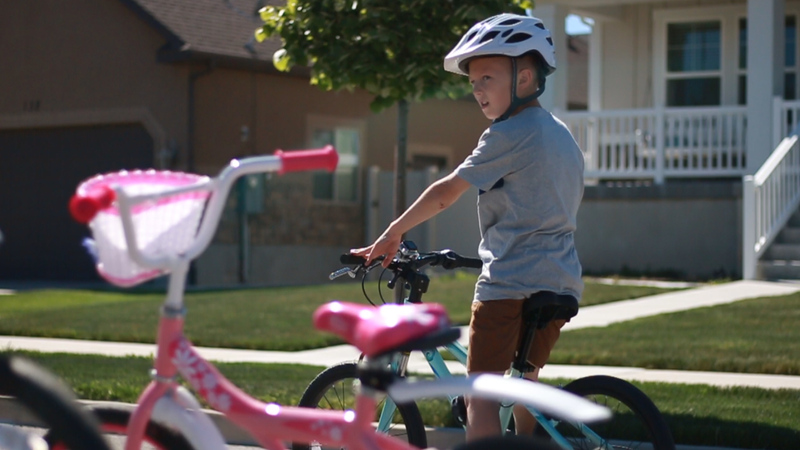 Making good on a goal to make rugged, reliable and affordable bikes for kids and their parents, two long-time bicycle enthusiasts and bike-shop owners have introduced RYDA Bikes on Kickstarter. Ballard, along with co-creator Ryan Cook, used their history and knowledge of bicycles to develop a bike especially designed for the way kids ride them. Other accessories available include baskets for some models, along with water bottle bolts on larger-sized RYDA Bikes. 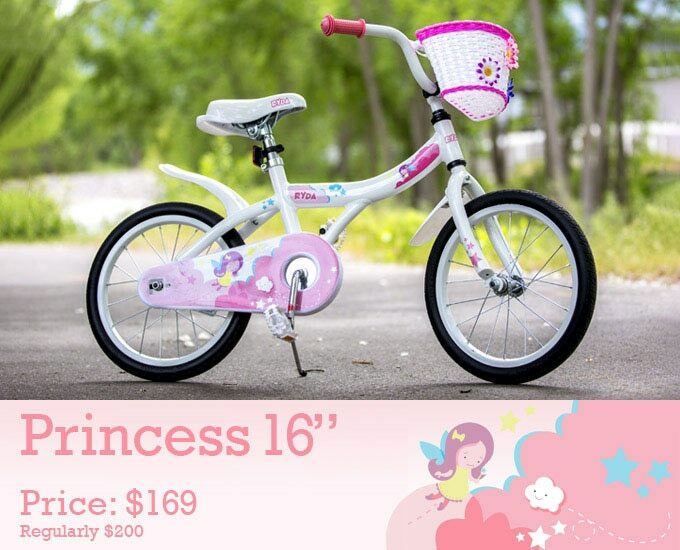 Ballard and Cook are also introducing a 'Giving More Program' with the Kickstarter Campaign – giving a portion of the proceeds to purchase and provide bikes to kids who’ve lost a parent or sibling. The program, and the new line of bikes, also honors the son of Ryan Cook, Ezra, who passed away at a young age and had a passion for biking. For more information and to purchase a RYDA Bike at an early-bird crowdfunding discount, visit the RYDA Bike Campaign Page on Kickstarter. RYDA Bikes is a Utah-based company founded by two ‘biking evangelists’ and lifelong friends, Dave Ballard and Ryan Cook – part of a team that has operated Noble Cycling, ‘The friendliest bike shop in Utah,’ since 2009. The two had been working a line of bikes and considering designing a bike for kids when Ryan and his wife lost their son, Ezra. With Ezra’s passion for biking, the team decided to honor him by developing a bike that would also spread his passion for bicycling to others. For reviews and other product updates, visit http://www.rydabikes.com.